When I came to Case Western Reserve University in the fall of 1982 to pursue a master’s degree in history and museum studies, I needed a part-time job to pay for living expenses. Someone suggested I go down the street to the Western Reserve Historical Society, which annually hired a history graduate student to help run a competition called Ohio History Day. 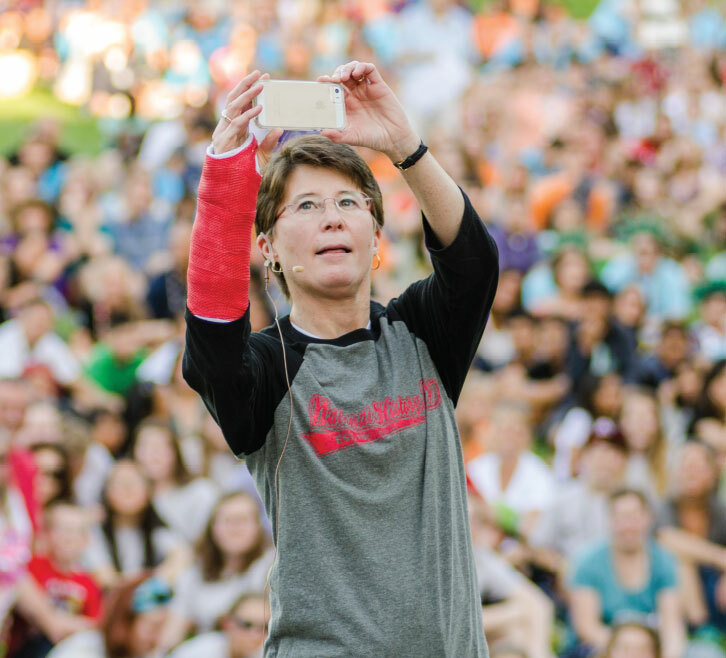 That year’s national theme was “Turning Points in History.” The event became the biggest turning point of my life. I found my cause in this fledgling program that even then was changing the lives of students, teachers and families. “History Day” was the brainchild of Case Western Reserve Professor David Van Tassel and his history department colleagues. Unhappy with the often unengaging way the subject was taught and learned, Van Tassel wanted to invigorate secondary school history education by encouraging teachers to incorporate primary documents into their teaching and engage students in real historical research and analysis. Using the science-fair concept as a model, Van Tassel and his colleagues launched a Northeast Ohio contest they called History Day. The first one was held 40 years ago this year—on April 11, 1974—and 129 students from the Greater Cleveland area brought their papers and exhibits to the Case Western Reserve campus for judging and prizes. By 1978, when Case Western Reserve graduate Lois Scharf (GRS ’77, history) became the program’s first executive director, it had spread to several more states. Two years later, the first National History Day (NHD) contest drew students from 19 states and was held at Georgetown University in Washington, D.C. The national contest moved to the University of Maryland at College Park the following year and has been there ever since. The other performance was about the Civil War as well, but from the perspective of a Northerner celebrating the 100th anniversary of the United States in 1876. The student did well at nationals, but did not win. I later wrote and urged him to try again the following year. He did, and took first place. That experience at nationals changed my life. In 1984, I moved from the historical society in Cleveland to the NHD national office. Nearly a decade later, I became executive director, continuing the tradition of a Case Western Reserve graduate at the helm. Then as now, I cannot think of anything more powerful or exciting than to have a positive effect on a young person, to watch the light bulb go on and to feel that I had something to do with it. 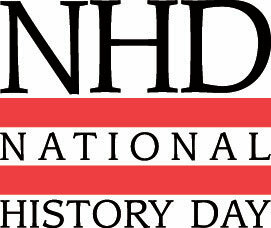 Today, NHD is the nation’s leading history education program; the weeklong event draws more than 600,000 students from all 50 states, the District of Columbia, the territories, international schools in China, Korea, Indonesia and Singapore, and schools in Europe for the children of U.S. military personnel. They come from every type of community—from the barrios of Los Angeles to wealthy suburbs, to small rural Midwestern towns and Native American reservations. Students conduct exacting research in libraries, archives and museums and present their interpretations of significant events in history through papers, table-top exhibits, performances, documentaries and websites. Van Tassel died in 2000, but his legacy lives on every day. National History Day has kept students from dropping out of school, made it possible for young people to enter college, and brought families together around the dinner table to discuss the history of their families and communities. Students have taken ownership of their learning, conducted extensive primary and secondary research, interpreted information, focused on their own interests and drawn their own conclusions about the past. In the process, they gain valuable critical thinking and communication skills. And, as Van Tassel had hoped, the program has had a dramatic impact on the way teachers teach. Simply put, he began an ongoing revolution in classrooms nationwide. In 32 years with NHD, I’ve seen hundreds of papers on Susan B. Anthony, documentaries on Japanese internment camps and countless performances on New York’s City’s deadly 1911 Triangle Shirtwaist Factory Fire. And it never gets old, because every year students teach me something new. Over the years, NHD has been recognized for excellence, receiving numerous awards from history and education associations. In 2011, President Barack Obama awarded the National Humanities Medal to NHD. I was honored to accept the award at a White House ceremony and could not help but think about how Professor Van Tassel’s idea for a local history contest went so far beyond what he or anyone could have imagined. And it was all made possible by the initial and ongoing support by Case Western Reserve University. Cathy Gorn is NHD’s executive director and an adjunct professor of history at the University of Maryland. Gorn received her bachelor’s degree from Kent State University, and her master’s and PhD from Case Western Reserve. She serves on the Board of Directors of the White House Historical Association and on the Presidential Counselors Committee of the National World War II Museum.